And I think the packaging is adorable. 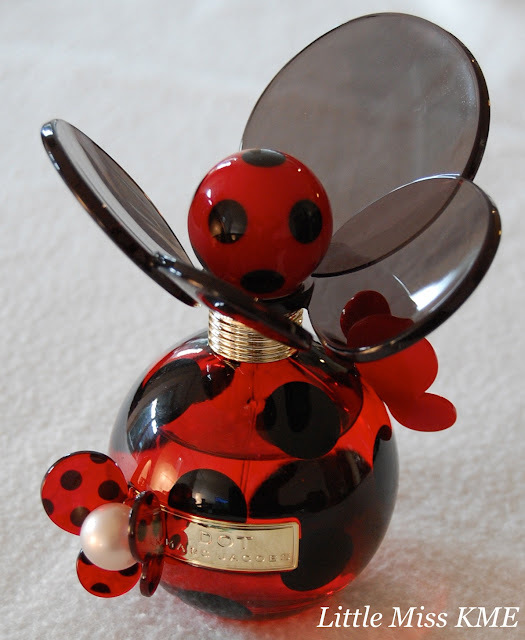 I don't love the bottle because it's a bit too girly, but the scent itself sounds intriguing! I know its so eye catching! Such a beautiful bottle! Marc Jacob's really does outdo himself every time with his bottles.